Admission discounts of $10.50 for adults and $7.50 for youth (ages 5 - 17) are available for organized groups of 20 or more persons with advance reservations. Reservations can be made by calling (901)205-2526. Rates are subject to change. For organized groups, complementary admission is provided for chaperones, group organizer and/or bus drivers. We happily provide one complementary admission for every 15 paying group members. Before you book that hotel banquet room and prepare your guests for another menu of rubber chicken, start making plans to party like a rock star! 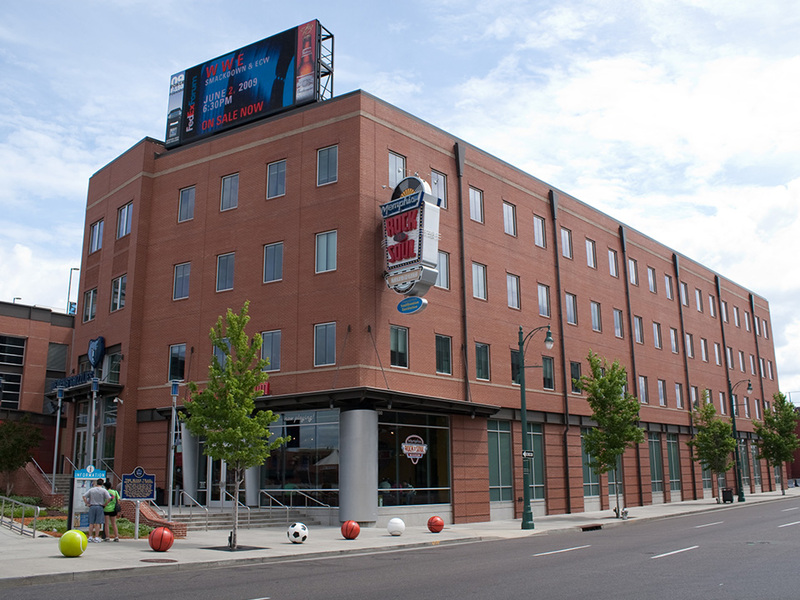 The Rock 'n' Soul Museum of Memphis is available for private parties, receptions, seated dinners and corporate functions, all hosted amidst the guitars and galleries of one of America's most fun and fascinating music museums. Levy Restaurants, the official caterer for FedExForum and the Rock 'n' Soul Museum, can coordinate your complete culinary menu, offering passed hors d'oeuvres and tapas menus, elaborate food displays, themed buffet tables, fully stocked bars and passed beverage service, staff -hosted seated dinners, and much more. If you wish, audio guides can be made available to your guests, or possible to schedule the Museum Director or member of our staff to greet your guests and give them a compelling overview of how Memphis music evolved... and how it shook the entire planet! 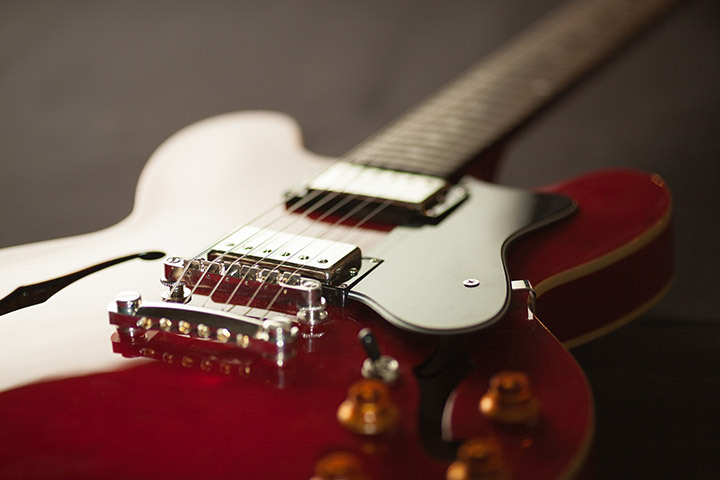 Enhance your private event with an add-on NBA Grizzlies Game or blockbuster concert, all of which can be arranged through your Rock 'n' Soul representative.